During the day, Upper School teacher Mike Petri can be found teaching science and physical education courses. In the afternoons, he's likely coaching student-athletes. Evenings and weekends are spent with family - and his pro Rugby team. Mr. Petri, who joined Bay Ridge Prep in September 2018, has represented the United States in three Rugby World Cups while also keeping up with his teaching career and publishing a children's book along the way. 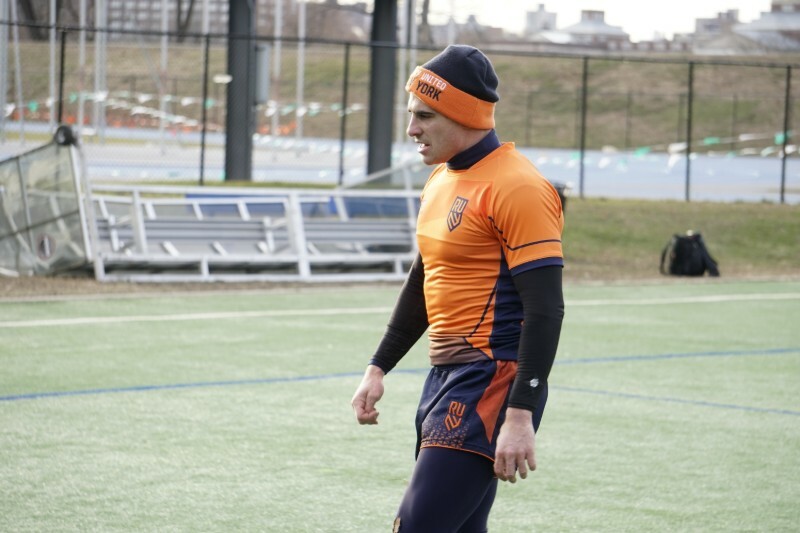 United States Major League Rugby recently featured him in this report about his journey to Bay Ridge Prep and his current spot as scrum half and captain of Rugby United New York. Read more here about this Bay Ridge native.